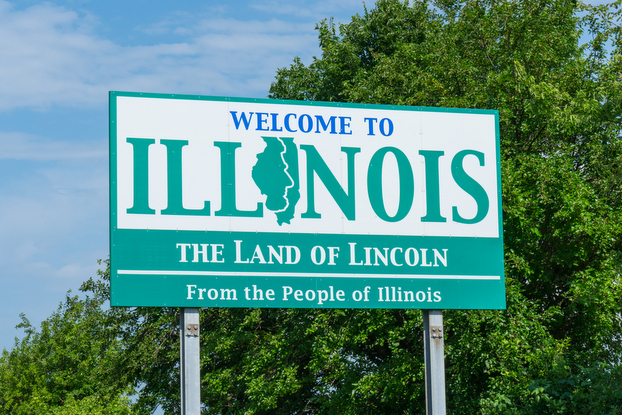 Get this: Organizations in Illinois can receive up to $50,000 each to develop grassroots education campaigns that connect communities with the opportunities provided by the Illinois Solar for All Program (ILSFA). 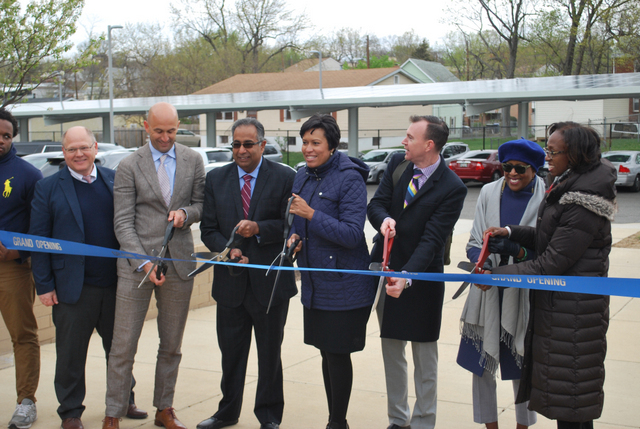 The ILSFA Program provides greater access to the clean energy economy for low-income communities through incentives that help make solar installations more affordable. 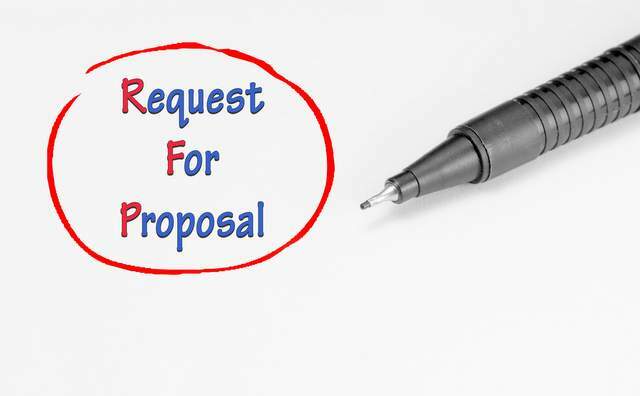 Grassroots organizations are invited to submit proposals until March 26, 2019. Selection of proposals will prioritize efforts that target environmental justice communities in Illinois, and that provide maximum benefit and impact to the recipients of the educational efforts. Organizations chosen to receive funding will serve as subcontractors to Elevate Energy under its ILSFA Program Administration contract utilizing funding from the IPA-administered Renewable Energy Resources Fund. ILSFA provides incentives for solar development in low-income and environmental justice communities, offering low-income households and the organizations that serve them measurable savings on their energy bills. ILSFA solar sub-programs include residential rooftop solar, community solar, and solar for non-profits and public facilities. 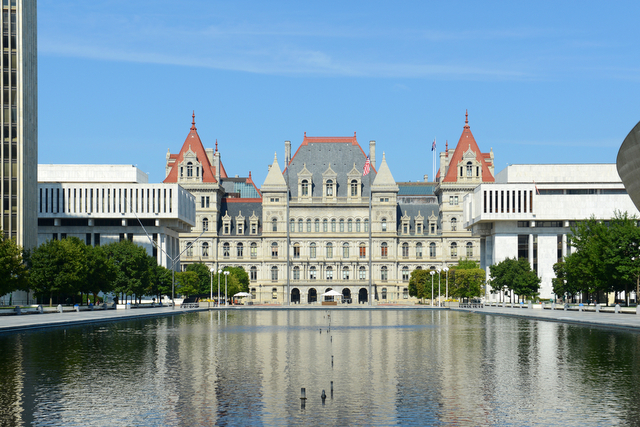 The program was created to promote equitable access to the solar economy, including the jobs it creates, in both urban and rural communities across the state. One of the largest barriers to solar adoption on a wide scale is the wealth gap, and it will require more problem-solving than a mandate to overcome it. 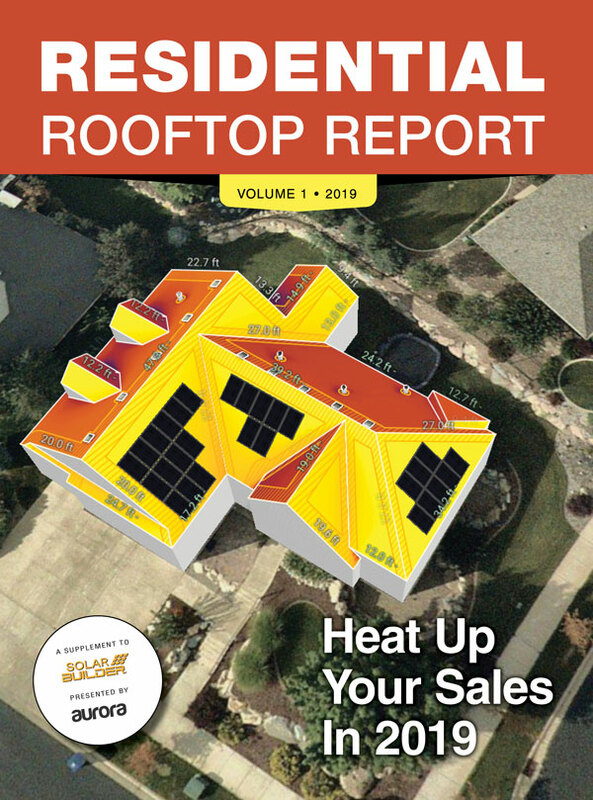 A new report released by the National Renewable Energy Laboratory (NREL) shows that nearly half (42 percent) of all the United States’ residential rooftop solar technical potential (see pg. 15 for definition) is on the dwellings of low-to-moderate income (LMI) households, representing 330 GW of potential solar capacity — a number the researchers admitted was much higher than they expected at the outset. Although residential solar adoption has increased over the past decade, adoption among LMI households (defined as 80 percent or less of the Area Median Income) and affordable housing providers continues to lag. The obvious issue here is the lack of capital, cash or credit for such an investment among LMI customers, but the NREL report also shows how solar financing strategies and the long-time inability to penetrate the multifamily sector specifically leaves behind the LMI segment. Across the entire U.S., all income levels mushed together, the rooftop potential of residential single-family is much higher than multifamily — 68 percent versus 32 percent — but the high-income category is doing the heavy lifting to get that outcome. Splitting this chunk another way, into owner-occupied and renter-occupied, reveals where the LMI segment diverges from higher income categories. After doing this, the largest modality of potential is single-family owner-occupied (SFOO) at 177 TWh, but is closely followed by multifamily renter-occupied, with 140 TWh of potential. Said another way, although deployment of rooftop has been concentrated on SFOO, about 60 percent of potential is in the other three combinations. This means over half of LMI technical potential for solar is in underrepresented housing combinations, like single-family renter-occupied and multifamily buildings, which means the barriers of solar deployment in these categories is really an additional a barrier for an LMI individual’s access to solar. The study shows the quantity of residential technical potential is highly concentrated in urban and densely populated areas with more building stock, which makes sense intuitively. But many of these areas with high levels of potential already have significant levels of residential deployment, like California, Maryland, Massachusetts and New Jersey. Several states cited to have high potential with low levels of deployment were Illinois, Ohio, Florida, Pennsylvania and Texas. At a high level, patterns of LMI potential mirror overall income trends. LMI solar potential percentages are greatest in the lower income communities and higher in rural counties. Spatial trends in the potential for solar to offset LMI consumption most strongly reflected regional variation in per-capita electricity consumed, primarily due to which fuels are used for building heating and cooling loads. The Solar Energy Technology Office of the U.S. Department of Energy updated the cost targets of 5 cents per KWh for residential solar by 2030. Using these costs and making forecasts, NREL estimated that achieving them would result in 970 GW of PV capacity 2050, or 33 percent of the generation mix. But can we hit that target leaving the LMI solar rooftop segment in the dust? Using this data set, NREL examined the feasibility of rooftop offsetting that much in each county in the United States given the technical potential. Offsetting 33 percent of LMI household electrical consumption (“offset target”) with rooftop solar is technically feasible on a national scale when only considering households in SFOO buildings, although to do so requires buildout on essentially all SFOO buildings — an impractical and unforgiving market challenge. In contrast, on a technical basis, there is more than sufficient roof space to meet the 33 percent offset target when including single-family rental-occupied (SFRO), multifamily owner-occupied (MFOO), and multifamily renter-occupied (MFRO) buildings. Using only the popular SFOO segment, 60 percent of counties would have potential to meet 33 percent of LMI electricity consumption. Said in reverse to belabor the point: 40 percent of U.S. counties have insufficient rooftop potential to offset 33 percent of LMI electric consumption in just single-family, owner-occupied. The current path to 2050 will not achieve the target generational mix. But including rental and multifamily there is “more than sufficient rooftop space to meet the 33 percent target.” NREL believes 99 percent of counties would meet the 33 percent threshold in just residential rooftop capacity. Reaching this potential requires deployment models other than those commonly found today. Such models would need to ensure the rental owner had incentive to install solar on their own buildings, like bundling utility expenses with rent payment as a means of passing the costs and savings along to tenants. These models would also need to address diverging requirements and energy burdens of owners and tenants in multifamily. 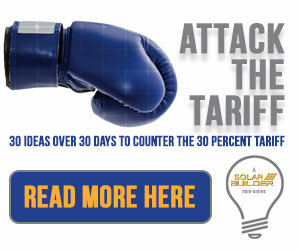 Here’s a great example of one new concept in our Attack the Tariff Series. The NREL study shows that most LMI electricity consumption (especially with the LMI segment requiring a lower threshold to offset onsite) can be met with rooftop solar, but again 100 percent deployment is unlikely. To get to these high levels of penetration would require deployment on non-traditional building types. NREL posits one way to increase LMI access to solar is through the vast network of nonprofits that connect to this segment. What if PV systems on government buildings, public housing, schools, shelters and places of worship were intentionally oversized to benefit their LMI communities with the excess generation? The NREL team estimated this opportunity for three cities — Chicago, San Bernardino-Riverside and Washington, D.C. — based on building size, average electric consumption and solar technical potential for outsizing each of those buildings segments. They found enough gross generation potential on those selected building types to meet between 10 to 30 percent of LMI consumption, but only about 1.5 to 9 percent after accounting for the onsite consumption. Schools have the greatest opportunity to export to the community because of their typically large flat roofs and lower levels of electrical consumption in the summer when irradiance is highest. Places of worship came next because of low levels of consumption year round and moderately favorable roofs. Public housing sites and homeless shelters likely have insufficient rooftop areas to offset 100 percent on site consumption. California and Washington D.C. are the only examples of active programs in place specifically targeted to deploying solar for multifamily affordable housing. California has an incentive program dedicated to affordable housing multifamily, with requirement that half of energy generated on site be used to serve tenants loads. Other states have included incentives for multifamily solar adoption in their broader solar programs. In Colorado, the Denver Housing Authority’s 2-MW LMI solar garden model has shown a scalable model through utility partnerships for offsite generation. In Massachusetts, the SREC II program has awarded a higher price for solar renewable energy credits that are generated by projects that are considered community shared solar projects or that serve affordable housing. When the SREC II program ends, it will be replaced by the new Solar Massachusetts Renewable Target (SMART) program that will award a higher incentive for solar projects that serve affordable housing. It is a big opportunity, though there are clear market and economic barriers. Ignoring this segment and these potential barriers could significantly limit the long-term size of the rooftop solar market. The report is accompanied by a web application (maps.nrel.gov/solarforall) that enables users to assess solar technical potential for their communities. This tool makes it possible to visualize the amount of low-income solar potential in a specific neighborhood, for example, while also enabling identification of neighborhoods with both high solar potential and high electricity costs where rooftop solar could provide cost-effective electricity generation. Check it out and see if it sparks any new ideas. The potential is there, it just needs to be tapped. Using LIDAR data from Homeland Security to examine 23 percent of U.S. building stock, the researchers inferred the solar potential of building footprints and unshaded roof area, azimuth, tilt and roof plane. Age cannot be detected so was not considered. This was then matched with socio-economic demographic data from the Census and building stock data to understand total usable rooftop area for LMI households. A statistical model was then created to make estimates of areas not covered by the available LIDAR data (stuff like household counts, number of suitable buildings, etc.) They then dove into three representative regions to infer more in-depth information.